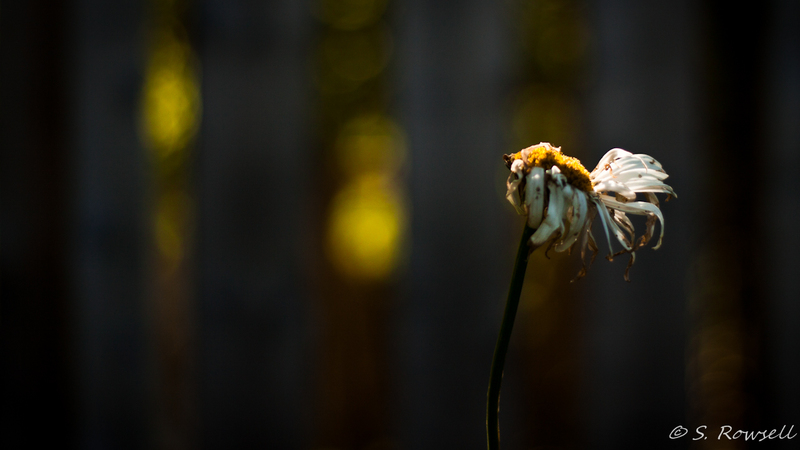 A daisy withers in the last days of September. Taken in 2011. Sitting my my HDD for too long.